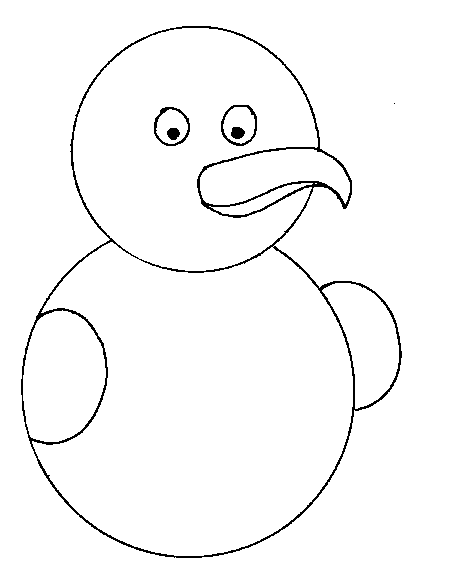 In this article I have uploaded the way how to make a simple bird with step by step process. All the steps are very simple and clear. You can learn this method from me and tech your kid to make a bird. 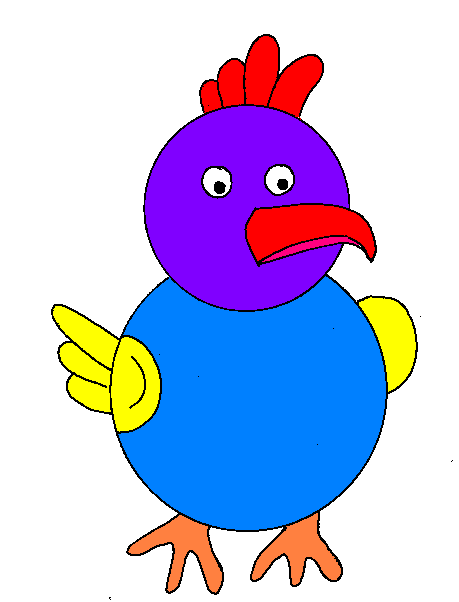 Learning and teaching of making pictures is really a tough thing to do but you can easily learn the way of making a bird with simple step by step tutorial. You can learn these tutorial in the article and teach your kid this brilliant way of making pictures. step 1 to make a bird. 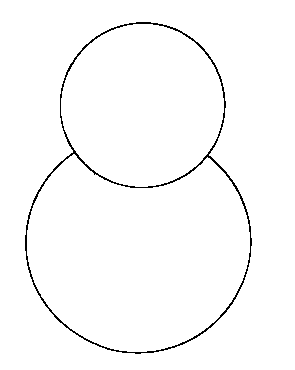 Make a small round shape structure as in the image. Now you have to make the first feather of the bird. Follow step 6 to make a bird for graphical view. Now you have to make second feather of the bird. 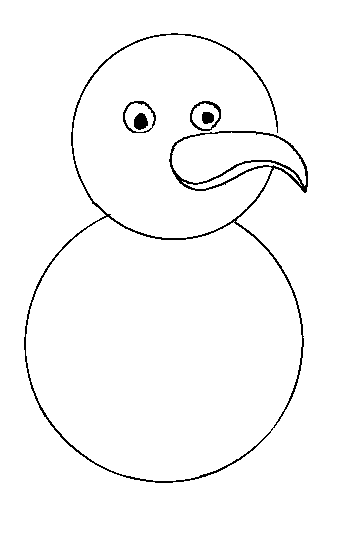 Just see image at step 7 to make a bird to know how to make feathers. In the step 10 make the tail of the bird as given in the figure. 11. 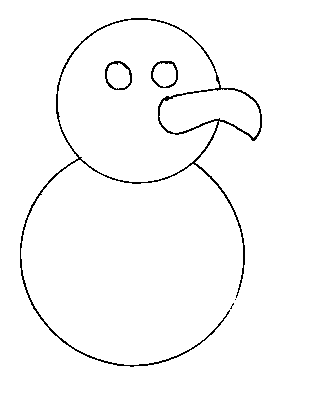 Step 11 to make a bird. 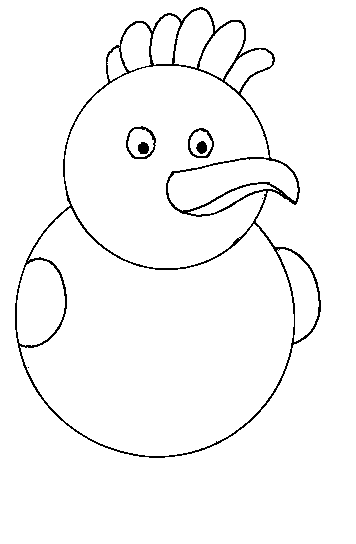 Make a series of tails as shown in the image at step 11 to make a bird. Wow! Tell me one thing, How did you attached the image of bird at the right side of your text? I'm really interested to know! Please tell me if you have no problem sharing the method.